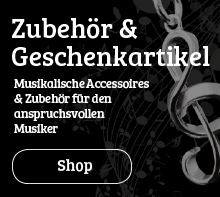 Dieser Artikel ist vorübergehend nicht an Lager und wird üblicherweise innerhalb von 28 Tagen geliefert. 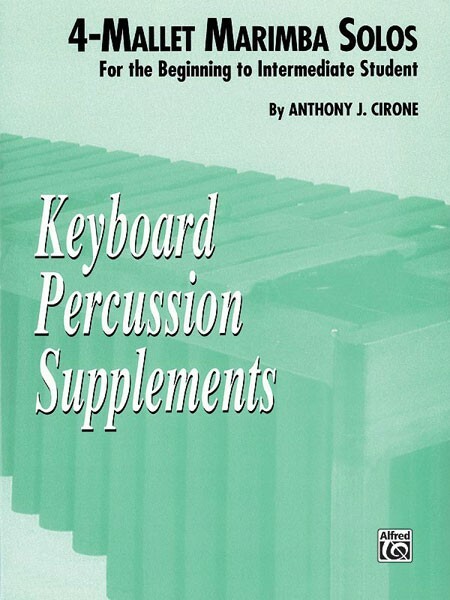 This book of four-mallet marimba solos completes Cirone's The Orchestral Series. These pieces, graded easy to intermediate, are arrangements of the original compositions in The Orchestral Mallet Player. All solos include sticking indications. Beginners can easily determine the most appropriate mallet to use.